NEW IN STOCK. GREY. HPI CLEAR. DATE OF REGISTRATION: 04/03/2015. ONLY two registered keepers from new. 2 Keys. MAZDA Main Dealer Service History. Serviced at: 11k, 23k, 35k, 48k. 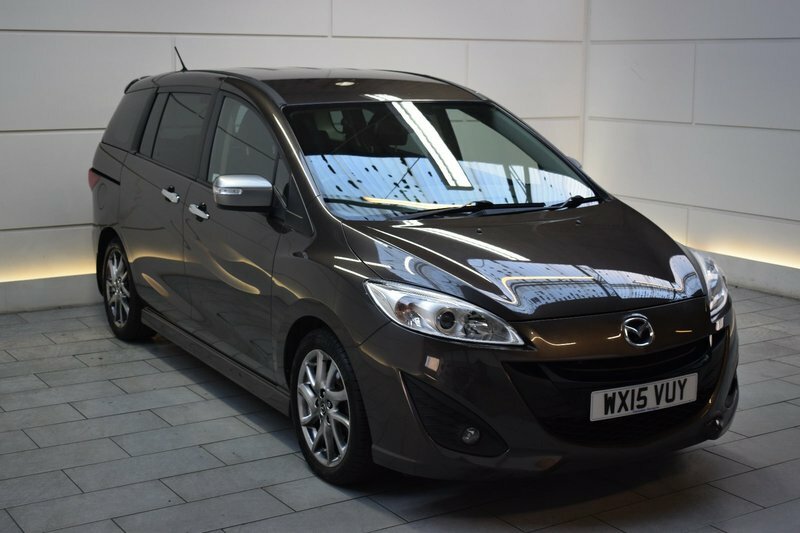 Options include: Full Leather Interior, Satellite Navigation, Heated Seats, Cruise Control and Climate Control. AA Approved Dealer. 12 month AA Breakdown Assistance included. Finance available. Part Exchange Welcome. Visit our website: www.rdmdirect.co.uk to view our latest diversified stock listings.